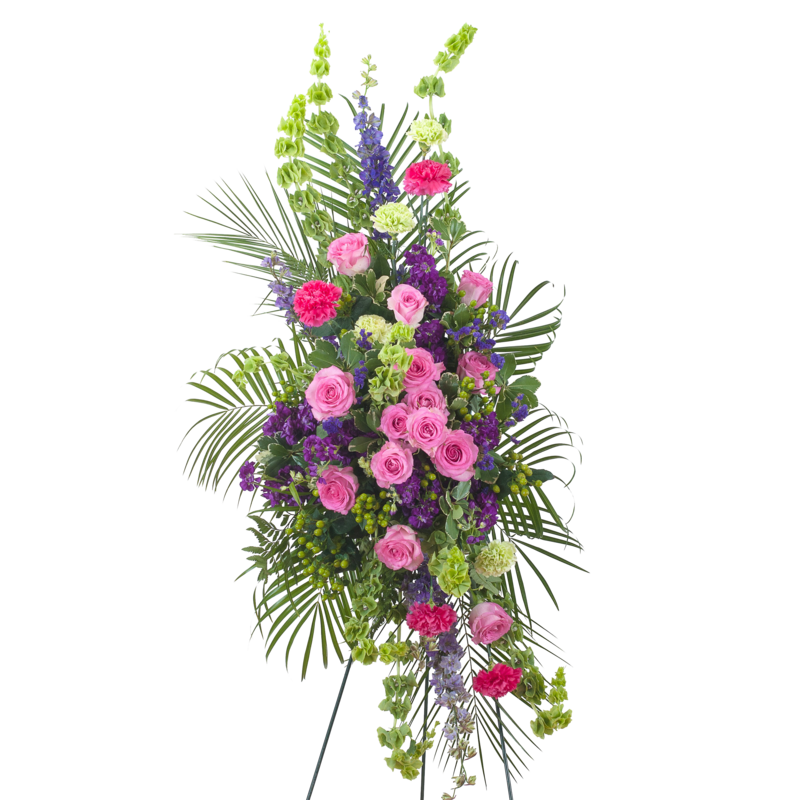 When you order funeral flowers from Flowers By Val, our skilled and compassionate florist will work directly with the funeral home to ensure that your delivery is timely and accurate. 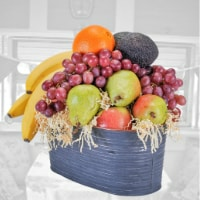 Same-day delivery is often available, please call (540) 371-4509 for a more customized experience. 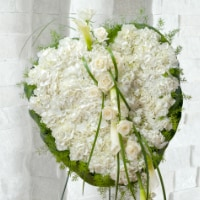 Funeral flowers are sent to church services or funeral homes. 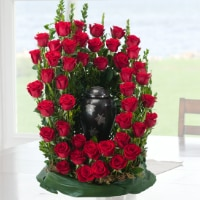 A local florist will deliver your flowers or plants to the funeral or memorial service; the gesture of sending flowers conveys your sincerest feelings and offers a heartfelt message. Plants are often a beautiful way of providing a long-lasting tribute to the deceased, as well as presents an evergreen reminder of the goodwill and sentiment you wish to pass on to the bereaved during their time of grieving. 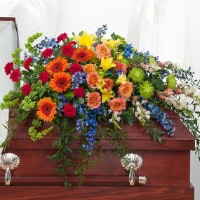 Honoring the departed's religious customs, traditions or cultural beliefs at a viewing or wake, funeral, cremation, or graveside service with appropriate flowers can be an essential aspect of these ceremonies. The grieving desires to ensure these services reflect the personality and beliefs of the loved one lost; religious flowers can often help reflect this in a big way. 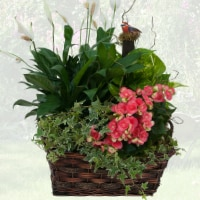 Flowers, plants, and fruit baskets are sent to the departed's home to comfort the family during their time of sorrow and provide a lasting reminder of your thoughtfulness during a difficult time. 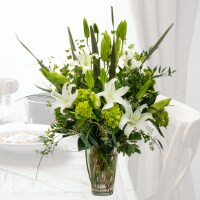 Sympathy flowers and arrangements can serve as a keepsake in memory of the recipient's loved one and provide a tasteful way to offer your sincerest condolences. Writing a heartfelt sympathy message isn’t easy. We search for words to express the right emotion. We wonder what would be comforting to hear. We worry about saying the wrong thing. It is important to remember that even though our words cannot take away the pain of losing a loved one, words can offer support and a reminder to the grieving, that they are loved. A short, sincere, sympathy card message can mean the world to someone. Speak from the heart. If you are still struggling with finding the right words, one of our compassionate and experienced florists can help.